Created when an entrepreneurial student repurposed an old-fashioned phone cord as a hair tie, invisibobble is a knight in spiral armour for your magnificent mane. 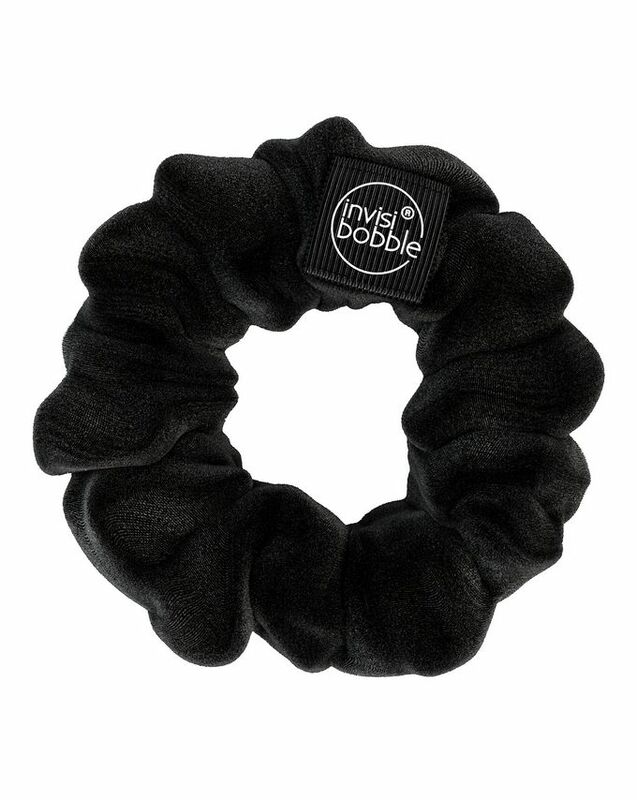 Covering an iconic original invisibobble in luxurious velvet fabric, the invisibobble Sprunchie reinvents the 80s classic Scrunchie – still totally on-trend, FYI. In two chic colours – ‘True Black’ and fierce leopard print ‘Purrfection’ – this ultra-chic hair tie provides impressive hold without compromising on comfort and is extra-easy to remove to minimise damage and leave no trace in your locks. What happens when a hair care classic meets a modern icon? Sprunchie, that’s what! 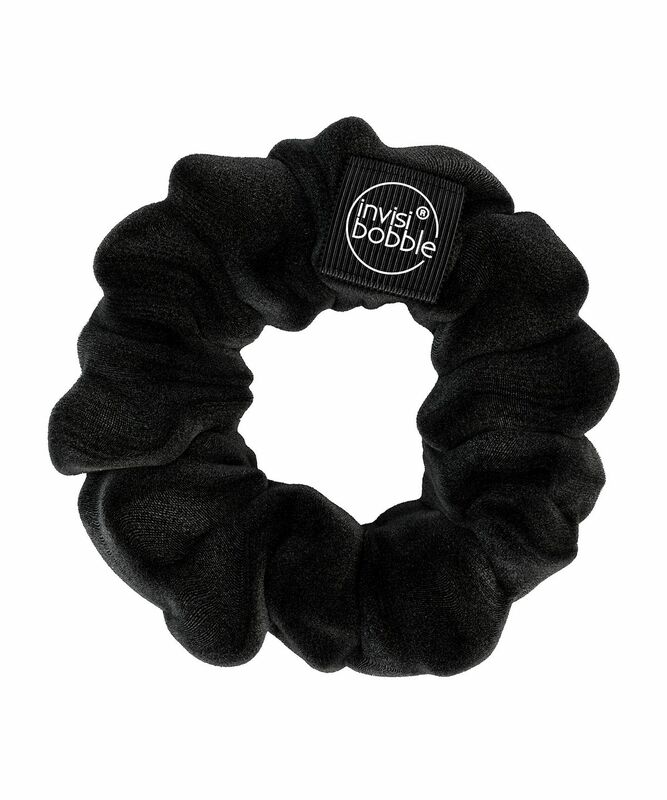 Wrapping the iconic invisibobble Original in luxurious velvet fabric, this is the coolest Scrunchie we’ve ever come across, providing all the benefits of the brand’s innovative spiral shape. Offering strong hold without compromising on comfort, the Sprunchie is very easy to remove, minimising tangles and damage (we’re talking split ends an breakage, people!) The soft, shiny velvet exterior means this looks great on your wrist as well as in your hair – there’s fierce leopard print ‘Purrfection’ and midnight ‘True Black’. I noticed that my hair broke off because using a ponytail. It made me look into more soft wrapping methods and am using the invisibobble since. This one wraps a bit looser than the regular bobbles, making it a less damaging tool. The fabric isn't very soft, more like a cheaper velvet, but it's nice enough.